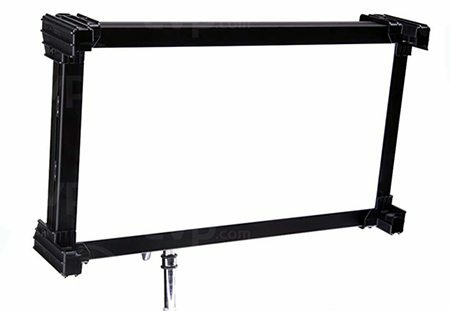 The LED Titan Tube from Astera was specifically designed for the film, broadcasting and cinema industries. 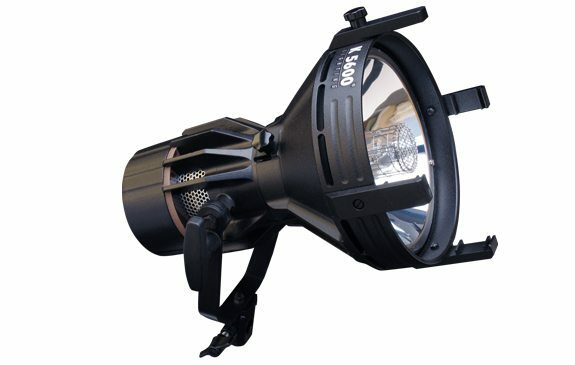 It is optimized for a very high TLCI, a very high CRI and peak brightness. 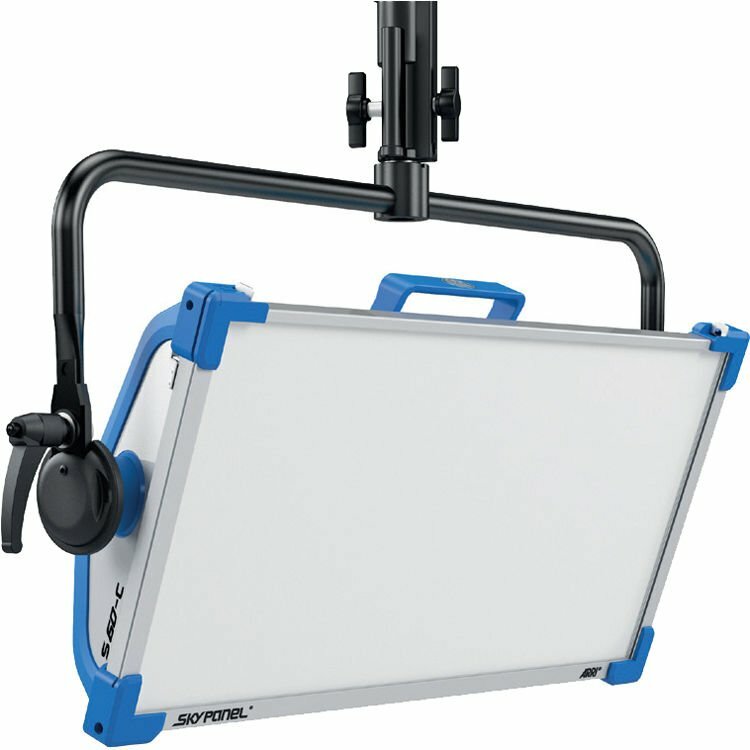 We rent Astera LED Titan Tubes at Stray Angel Films. The Astera Titan Tube was specifically designed for the film, broadcasting, and cinema industries. 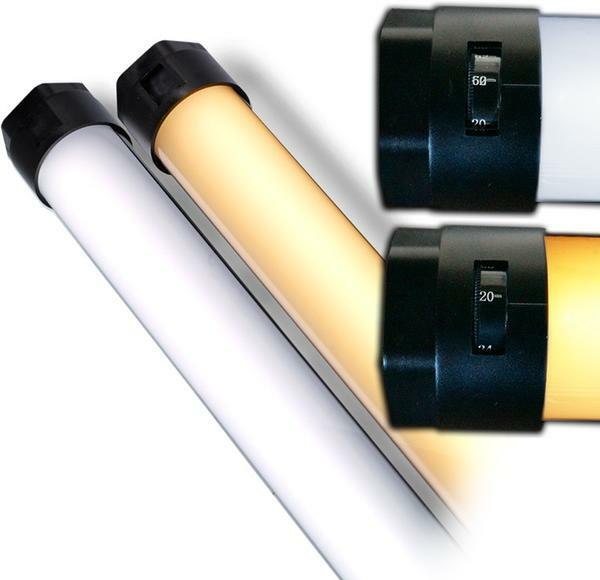 The Titan Tube is optimized for an ultra-high TLCI, a very high CRI, and peak brightness. Colors as well as hue, saturation and intensity can be set directly on the tube. 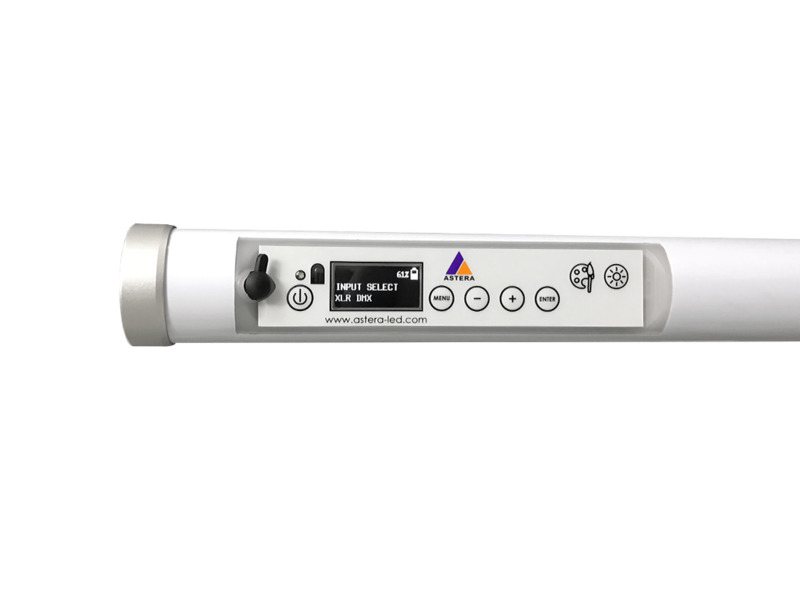 The Titan Tube accepts wired DMX via a special power/combination cable. This Astera Titan Tube rental can be picked up locally in Los Angeles or shipped Nationwide for additional fees.